Moving into its fourth decade, Achemasia is setting out for new horizons. 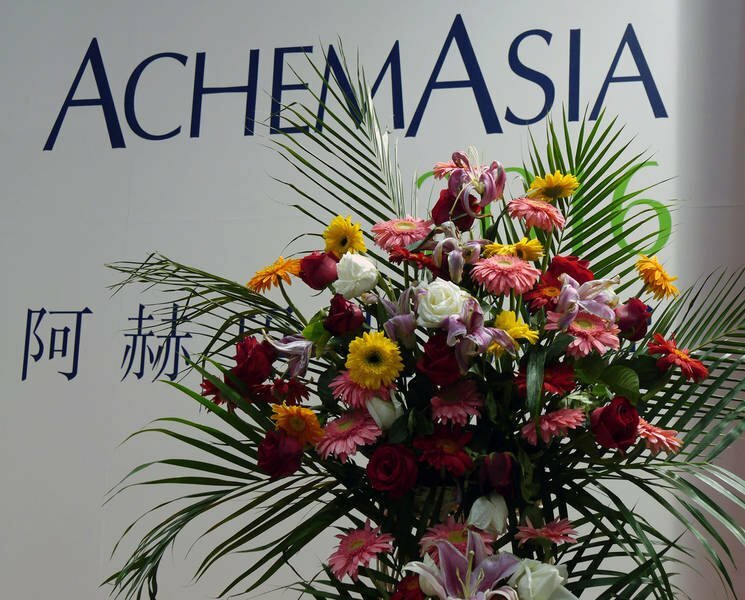 Apart from the move to Shanghai, where Achemasia will take place from 21 to 23 May 2019 at the NECC for the first time, participants can look forward to a couple of novelties: The International Expo and Innovation Forum for Sustainable Chemical Production brings the latest technologies in this field to the spotlight. 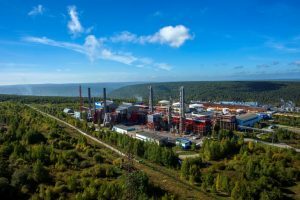 Making the process industry more sustainable means using less resources and less energy; efficiency in production processes is increased via the implementation of energy recovery measures, the use of better catalysts and optimized equipment. It means designing processes with a holistic perspective, making use of new digitalisation and modelling approaches. It means protecting scarce water resources through state-of-the-art industrial water management, closing loops, culminating in concepts such as zero liquid discharge where no water leaves the industrial process. This focus matches China’s strive to modernize its industrial foundation following the “Made in China 2025” strategy. Over the past years, overcapacities have been taken off the market, and strict regulations have been imposed to implement high environmental standards as well as increasing plant and process safety. Older plants have been relocated to modern industrial parks or had to be shut down. New petrochemical complexes are currently being built, involving significant international investment. The pharmaceutical industry, too, is setting out for new horizons. Policy makers and regulators are increasing the pressure on China’s pharmaceutical companies; by calling for cost cuttings in health services, they have created a much more competitive environment for the industry, pushing it to rely less on generic drugs and focus more on the development of innovative drugs. 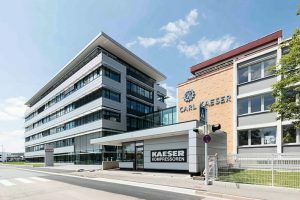 The pharma industry thus is preparing to become more flexible, setting up modular production lines than are able to produce different products with minimal changeover times. Besides being showcased in the exhibition, these trends will also be discussed in the accompanying congress. Composed of satellite symposia on hot topics of the Chinese process industry, the congress takes place right in the exhibition hall. Thus, visitors can make the most of their day, exploring the exhibition, joining presentations and finding the applications at the exhibition stands, all without the need to cover long distances. Achemasia is a prime opportunity to discover more about current trends in the Chinese market, but also see what the Chinese industry has to offer. 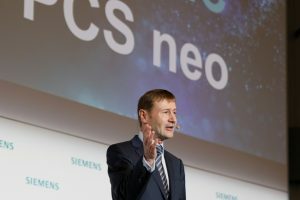 Especially in the area of digitalisation, China is seen as a global leader, and that will probably show in the process industry soon as well. With about 400 exhibitors from some 20 countries it focusses on the exchange of experience between scientists and engineers as well as between equipment suppliers and users. More at http://www.achemasia.de.